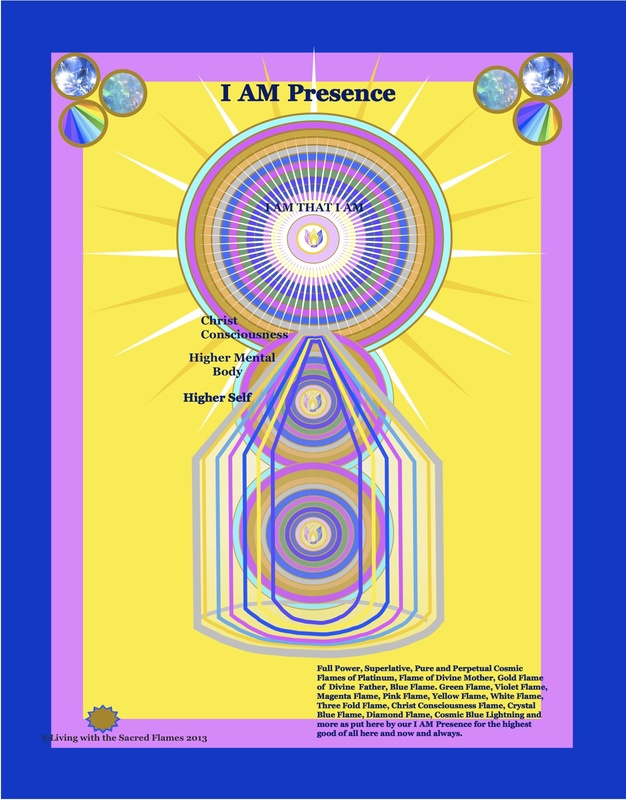 This Hologram is filled with the Great Central Sun Essence and beyond, Physical Sun Essence, the Consciousness of the Ascended Master and Cosmic Beings of Divine Love, and the 7 fold Flame of the Elohim, all that my I AM Presence wishes to have here and My Higher Mental Body, Higher Self, Christ Self for my highest good here, now and everywhere. 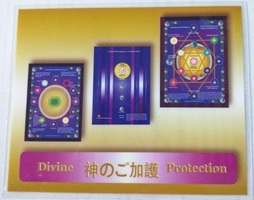 This Hologram is filled with the pure and perpetual Full Power Light of God that Always Succeeds, the Divine Light that heals and protects, All that is for our highest and best good here and now. 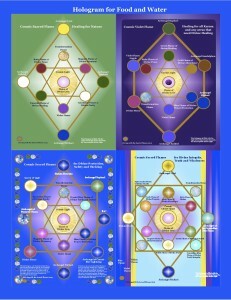 It is filled with the protection of the Arcturians. It is filled with the Highest Frequency of Purity with harm to none and works with each person at their level and continues to lead each one to their I AM Presence. Full Power, Superlative, Pure and Perpetual Cosmic Flames of Platinum, Flame of Divine Mother, Gold Flame of Divine Father, Blue Flame. Green Flame, Violet Flame, Magenta Flame, Pink Flame, Yellow Flame, White Flame, Three Fold Flame, Christ Consciousness Flame, Crystal Blue Flame, Diamond Flame, Cosmic Blue Lightning and more as put here by our I AM Presence for the highest good of all here and now and always. We are asked to adore the light, use the Light, expand the Light and bless the Light! Our I AM Presence desires to accomplish the Divine Plan of our Victory through our experiences. Our Mighty I AM Presence is the Light in our Heart, the Light in our Mind, the Light in our Cells, the Light in our hands, the Light in the electrons in our cells. Everything we require is in the Light. We are to stand in the Light, with the Light, for the Light. The I AM Presence is that Light. When we work with the Sacred Flames, it is most important to know that the Sacred Flames, the Sacred Fire comes from the I AM Presence. still following can see it. 2. 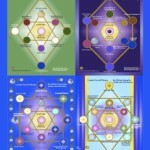 Feel/see/hear the energies and Love of the I AM Presence moving through all of your energy fields and chakras. Place yourself into the center of the Hologram. 3. Have the Hologram in the bedroom. Before falling asleep ask the I AM Presence to bless you, fill you with Divine Love, Peace and Prosperity and help you to fulfill the Divine Plan for you. 4. Feel/see/hear all the cells of your bodies being cleansed, purified and brought back into the perfection of the I AM Presence. 5. Send the Hologram back into past lives and future ones for any healing, protection or assistance that is needed. Ask the I AM Presence to protect Nature in those lifetimes. 7. Keep one in your car and wallet, if guided. Stay focused on the I AM God Presence. 8. Have a special place in your home for the Holograms. Refer to Them often. Work with as many Holograms at one time as you are guided. 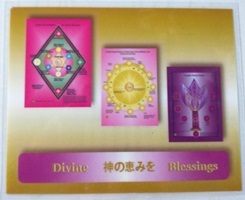 “Explanation of the Chart of the ”Beloved Mighty I AM Presence”- Books One, Two and Three.